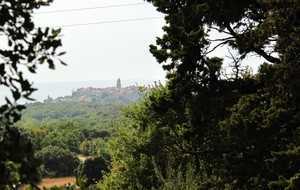 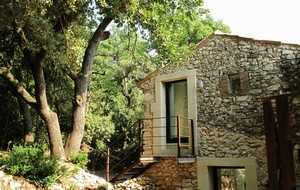 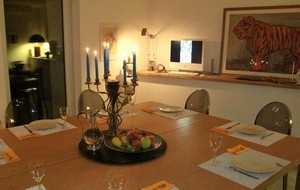 You are welcomed in this old farm completely restored with a view over the village of La Garde Adhemar. 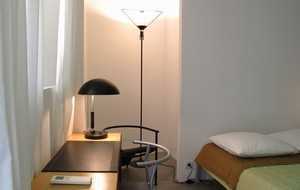 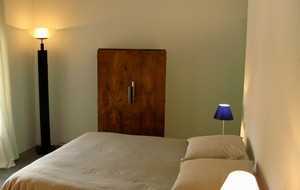 The 5 air-conditioned rooms are furnished in a contemporary style. 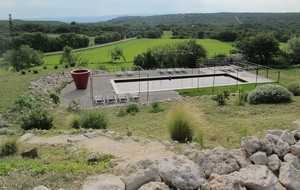 A place where you will find rest and relaxation by the pool, or enjoy reading in the shade of a centennial oak ... You will also find the Drôme Provençale golf course at 2 minutes and otherwise you can visit the surrounding villages (Grignan, Clansayes, Suze La Rousse, Vaison La Romaine) and taste the wines of Tricastin or Côte du Rhône ...in the evening we offer you our host's table to share with you local specialties.